I was feeling down the other day and thought what would make me happy…and then it hit me…soup!!!! I just love soup, I can make soup and can eat soup every day of the year that’s how much I just love it. I wanted something quick and easy and I didn’t want to have to go to the market and I wanted something filling. I know a lot of requests for a spur of the moment idea, the story of my life, lol. So I looked in my fridge and came up with this nondairy (no cream) cauliflower soup based on what I had and let me tell you, this cauliflower soup was AMAZING!!! 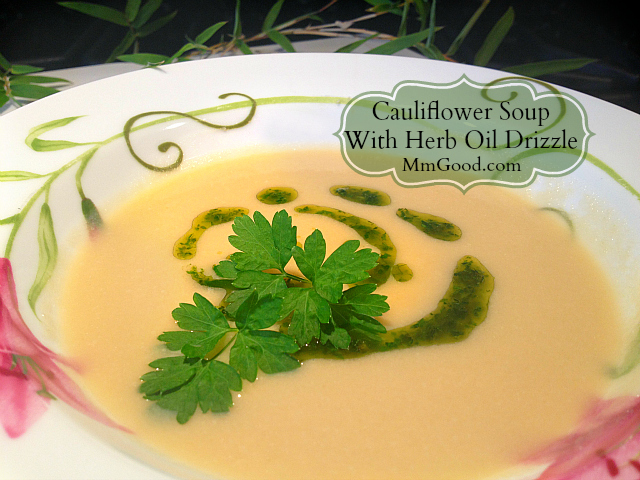 I wanted to kick it up a notch so I made a spicy herb oil drizzle and that oil drizzle took my soup to a whole new level. I asked my daughter Kelsi to help me create this soup and together we did our first video on youTube which in itself was an uplifting experience for me. It was such a treat to make a video with my daughter, I can’t explain it. 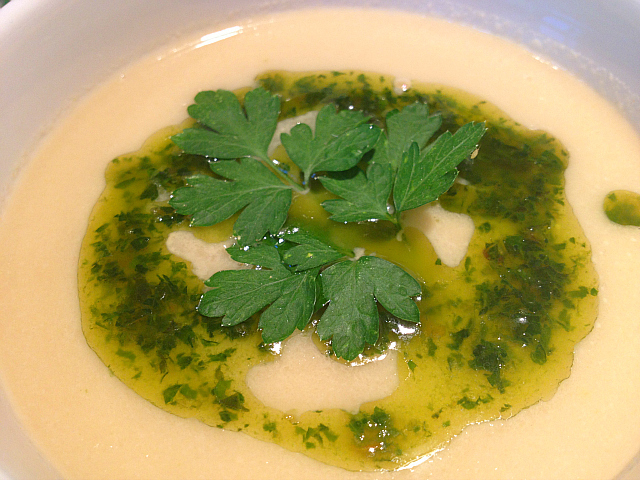 Anyway, this cauliflower soup is so simple to make and is a time a saver type of a recipe which means you can make this recipe in about 25 minutes, start to finish. It’s also a great soup to make as a starter for a dinner meal as it’s a little filling which means that your guests will eat a little less of everything else. I promise you you will love this soup…Please visit my YouTube channel and subscribe and like my videos, it encourages me to continue making them and thank you again for all the support I receive and the emails. I did an article on “Soup for the Soul” where I included this and my famous chicken soup recipe, if you would like to read the article, click here. 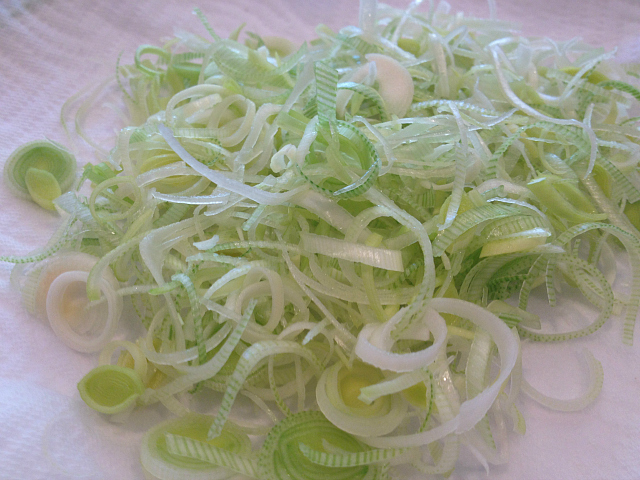 Prepare your leeks by slicing them, put them in a bowl of water to rinse out any dirt, drain them and pat them dry. 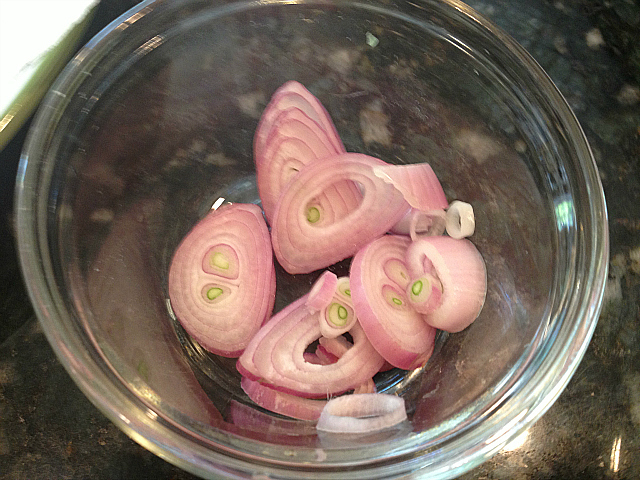 Slice your shallots and add them to your cleaned leeks. 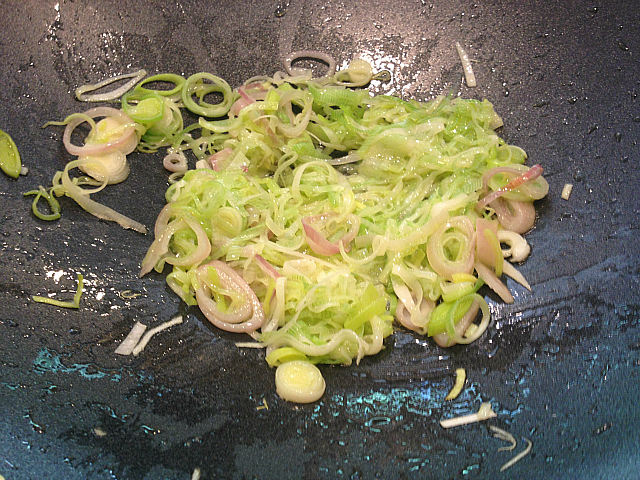 In a 3-quart pot, add your oil, leeks and shallots and cook them until they are translucent, 3-5 minutes. While your leeks are cooking, cut up your cauliflower into the same sized pieces (this will ensure that they will be cooked through at the same time). Add your cauliflower to your leeks and shallots and cover with water. 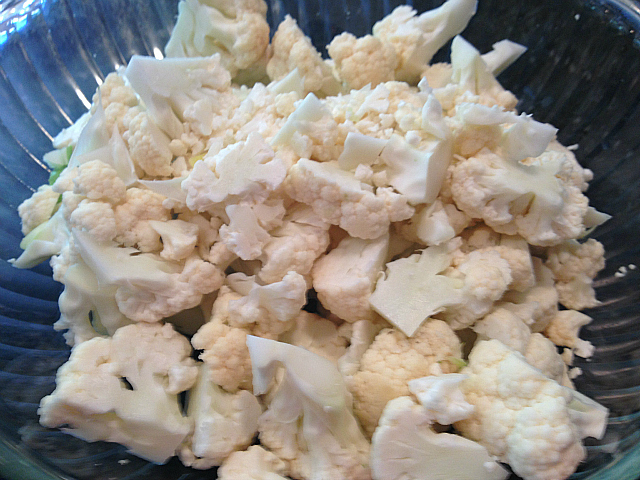 Add your salt and pepper, cover and cook for 20 minutes or until your cauliflower are tender. 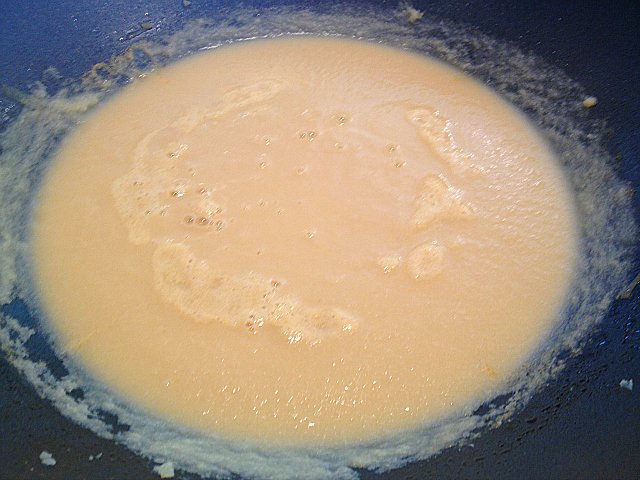 Puree your cauliflower in a blender or use a immersion hand blender to puree to the consistency you desire. Drizzle with my spicy herb oil.